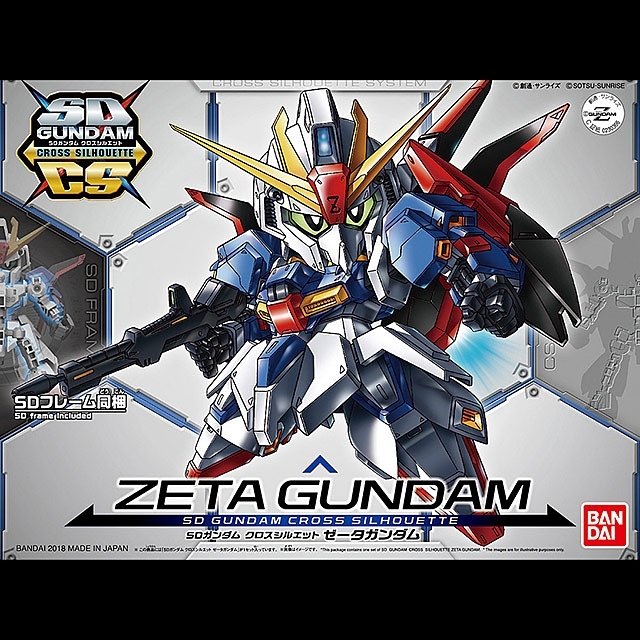 Zeta Gundam, the protagonist of [Mobile Suit Z Gundam] appears in the series that can enjoy two silhouettes [SD Gundam Cross Silhouette] series! 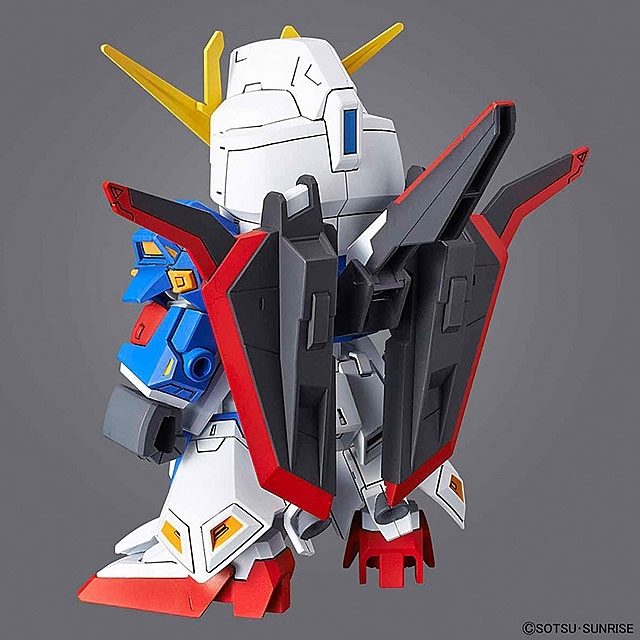 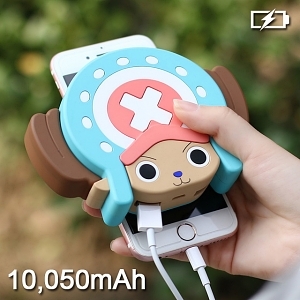 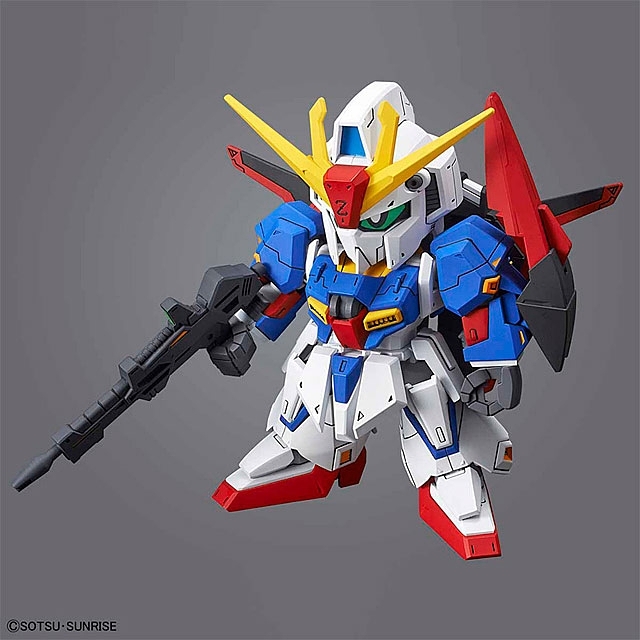 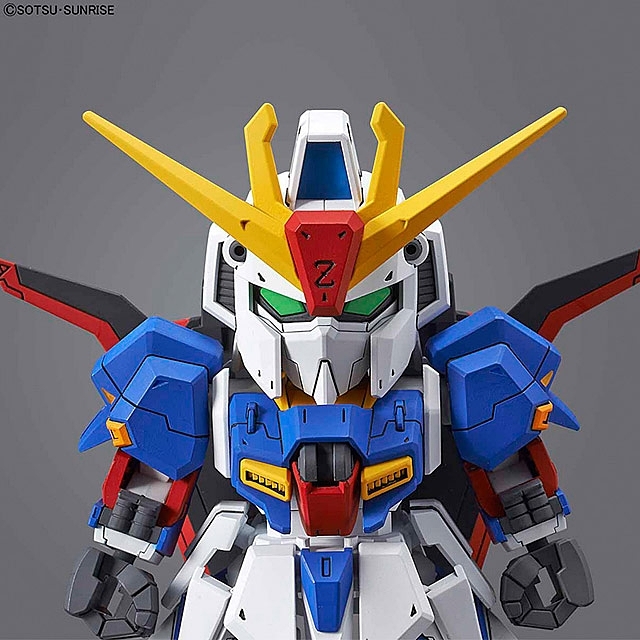 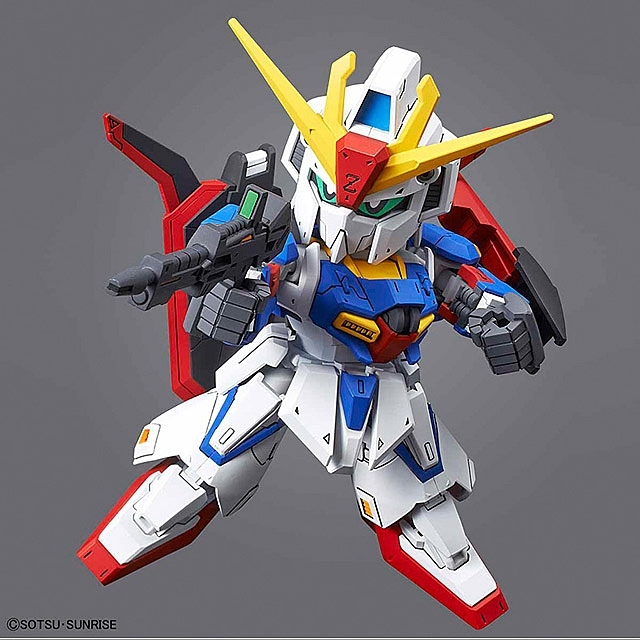 Combined with [SD Gundam Cross Silhouette Frame] (sold separately), it is possible to upgrade high head and improve mobility. 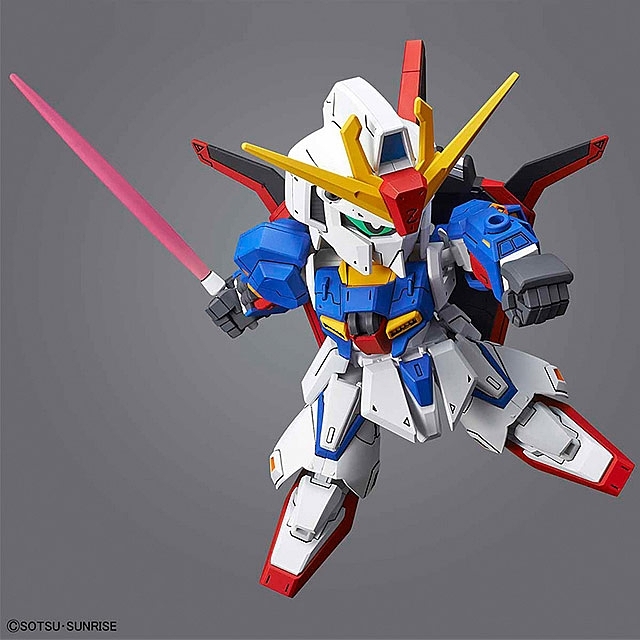 [Z Zaku] that appeared in [ZZ Gundam] in combination with [SD Gundam Cross Silhouette Zaku II] can be reproduced.